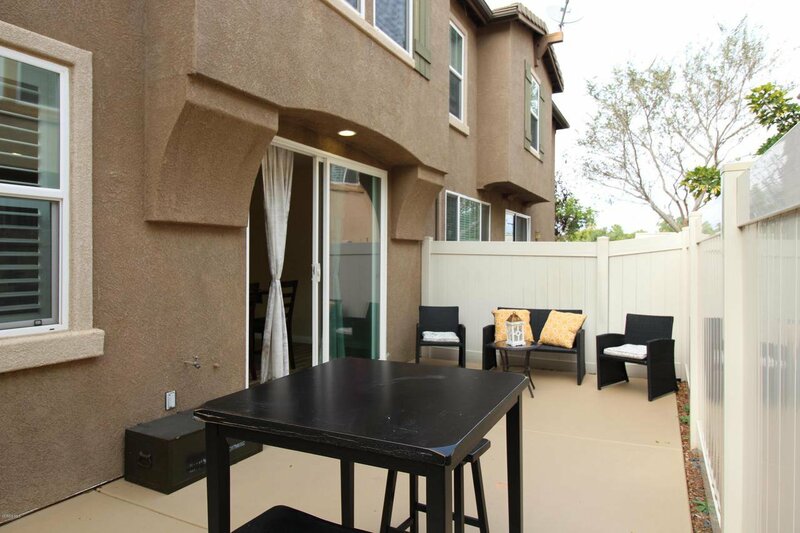 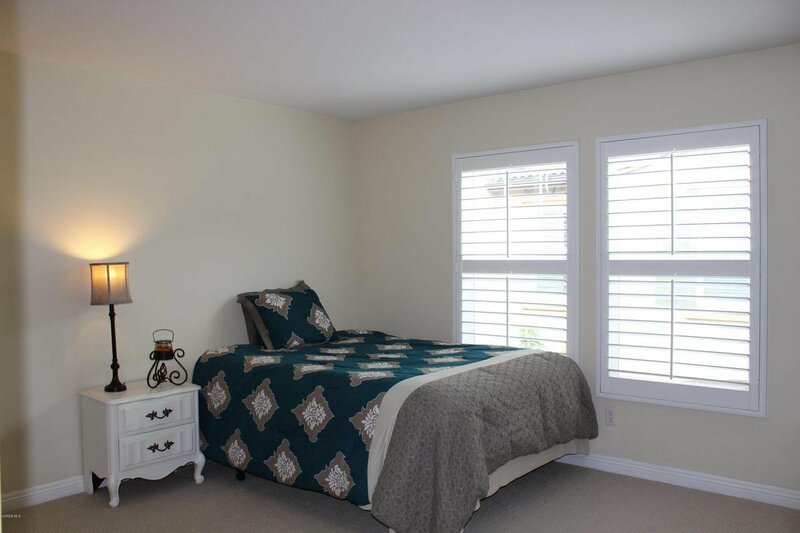 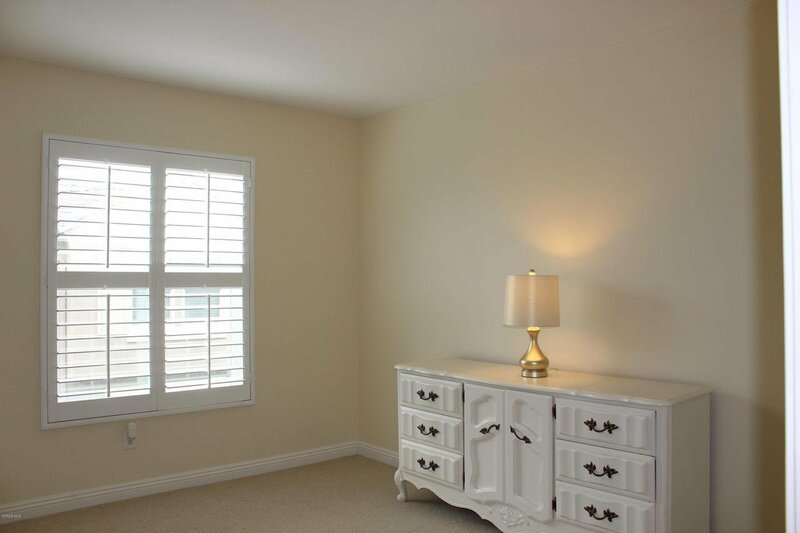 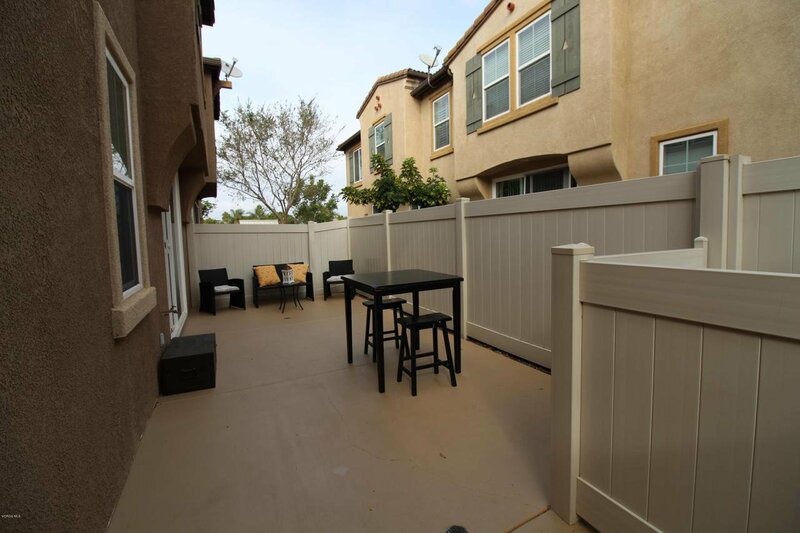 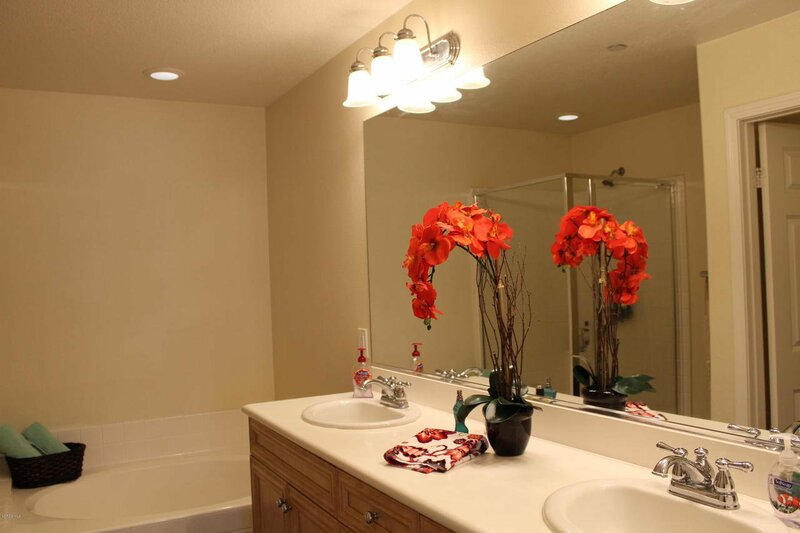 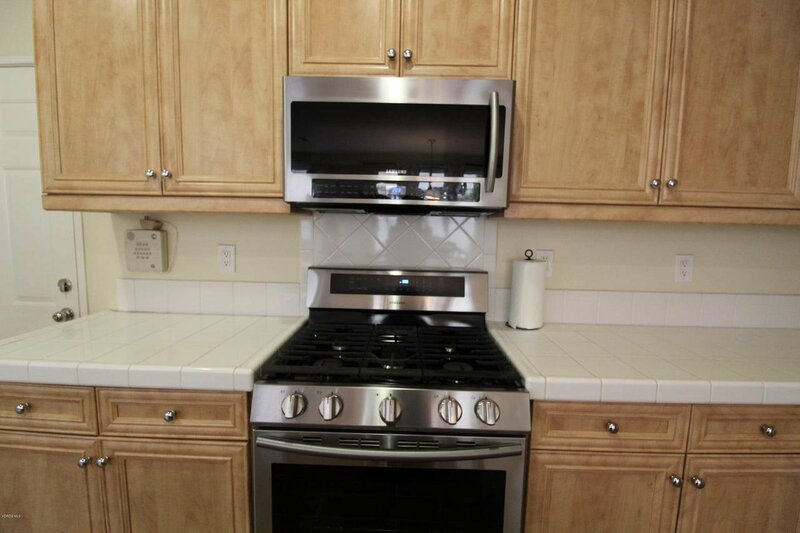 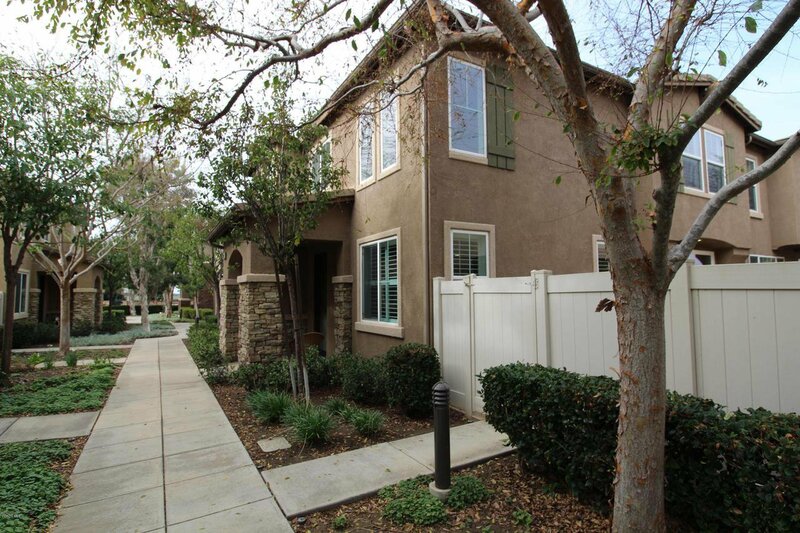 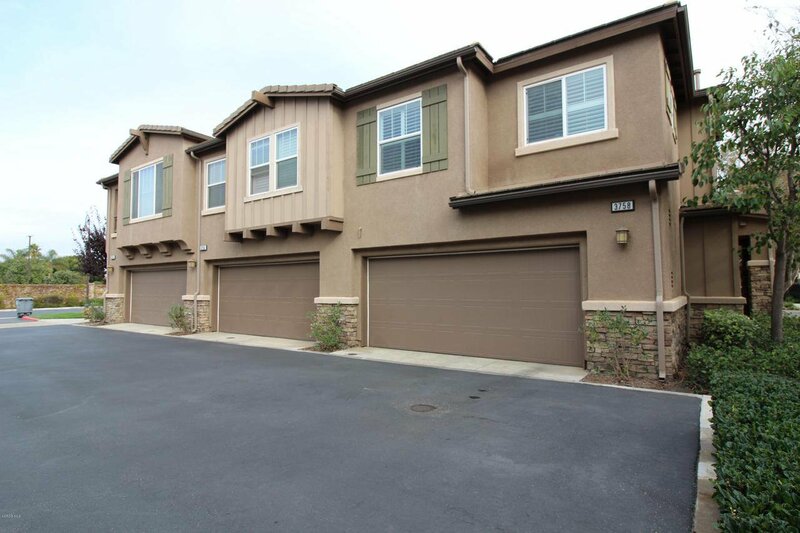 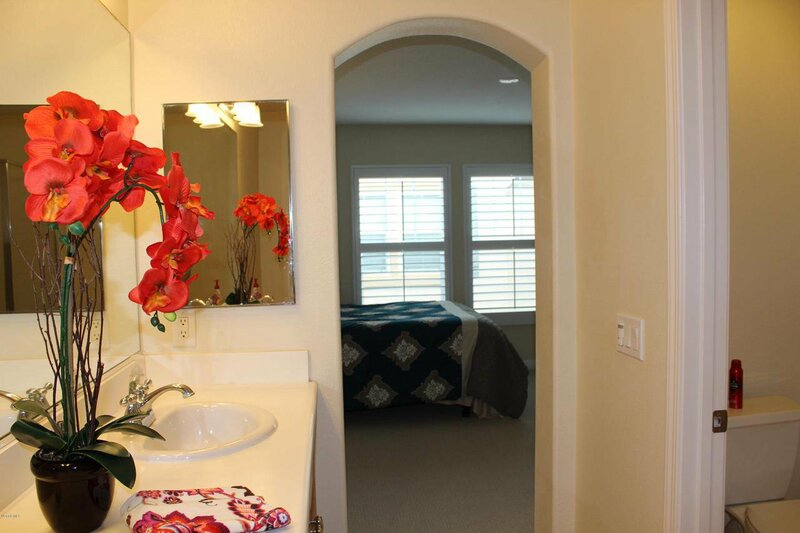 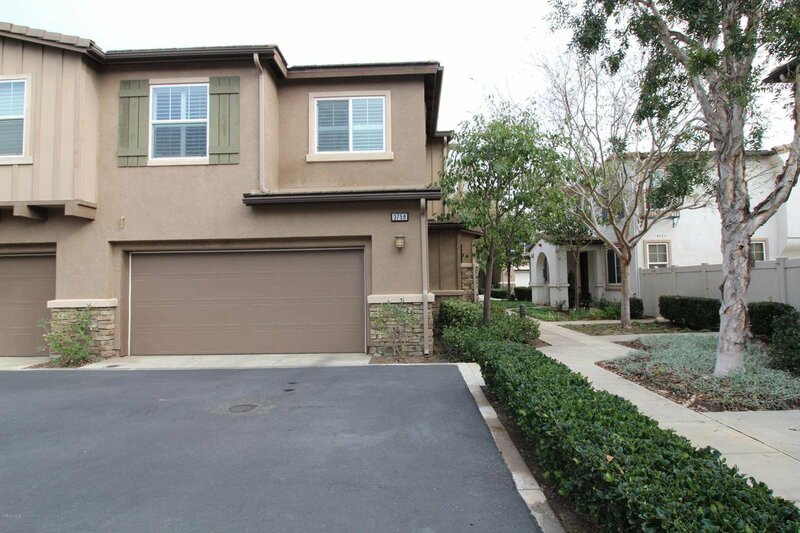 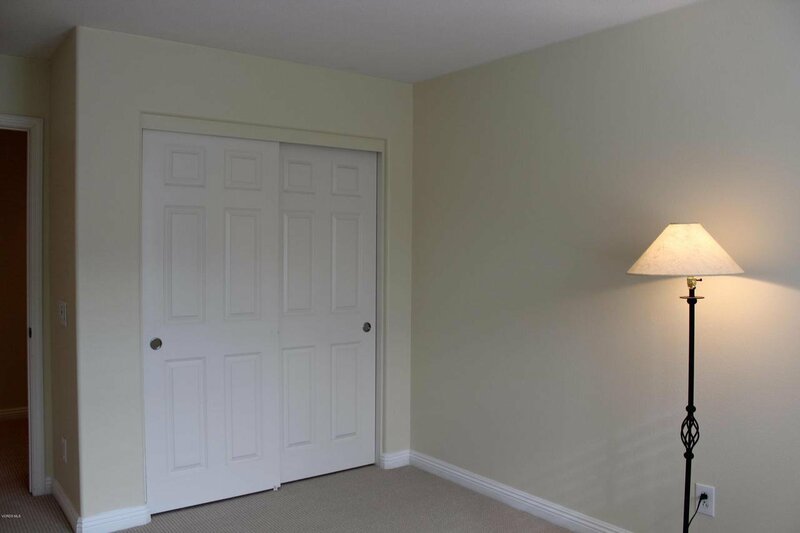 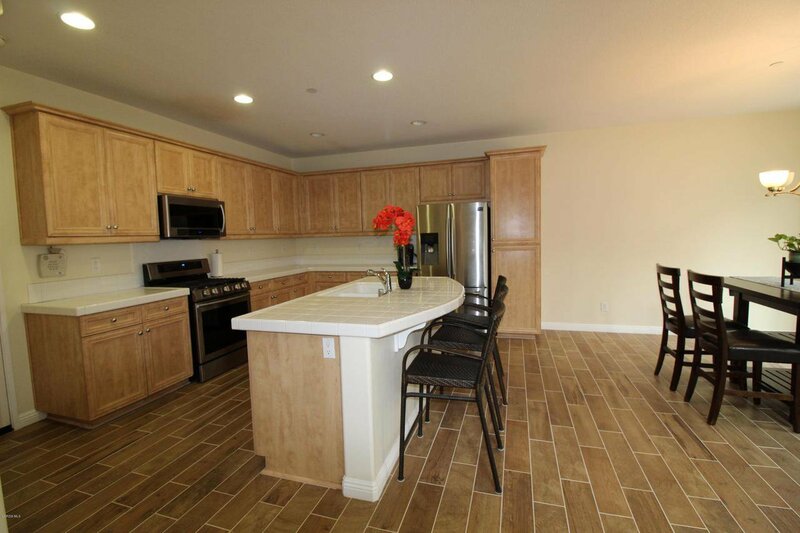 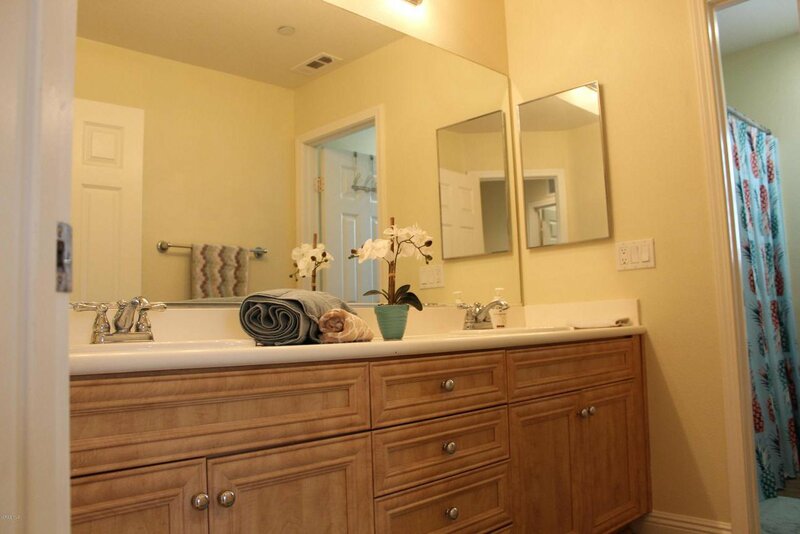 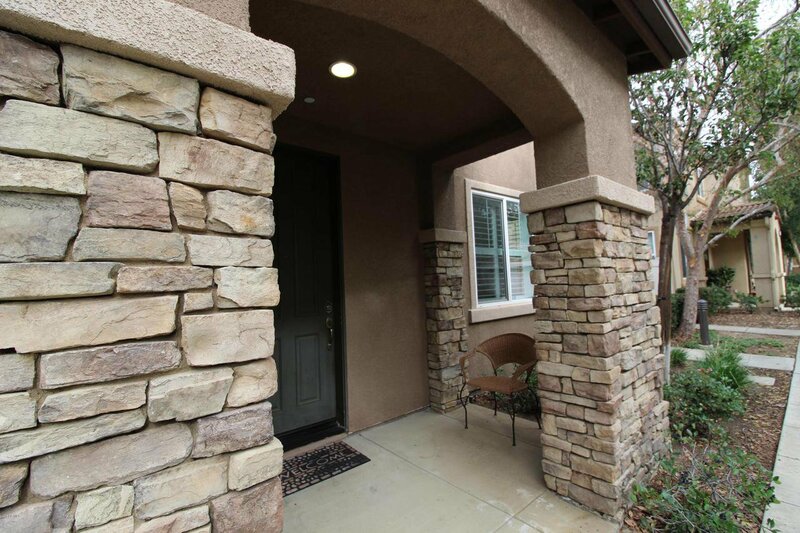 Welcome to a gorgeous, like new spacious 4 bedrooms, 2.5 bathrooms townhome. 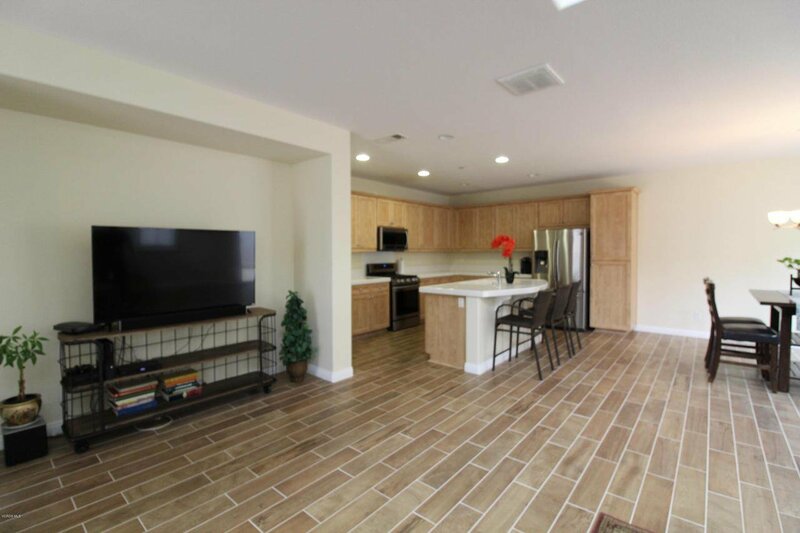 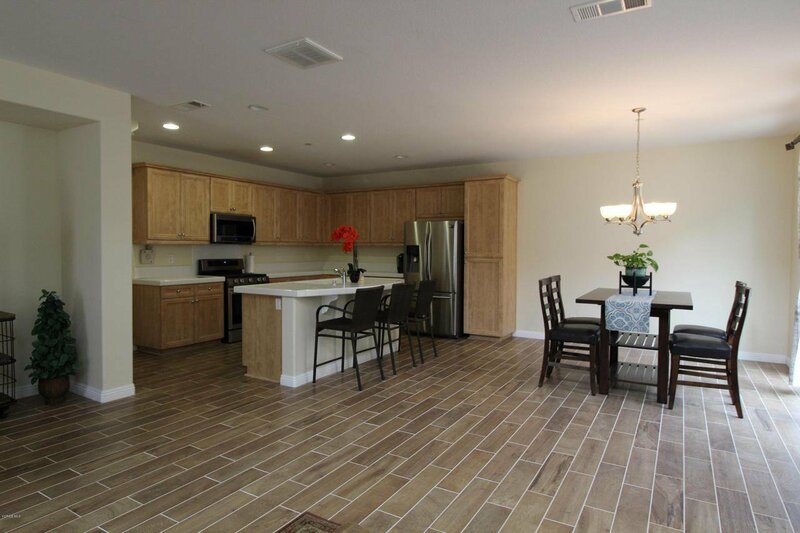 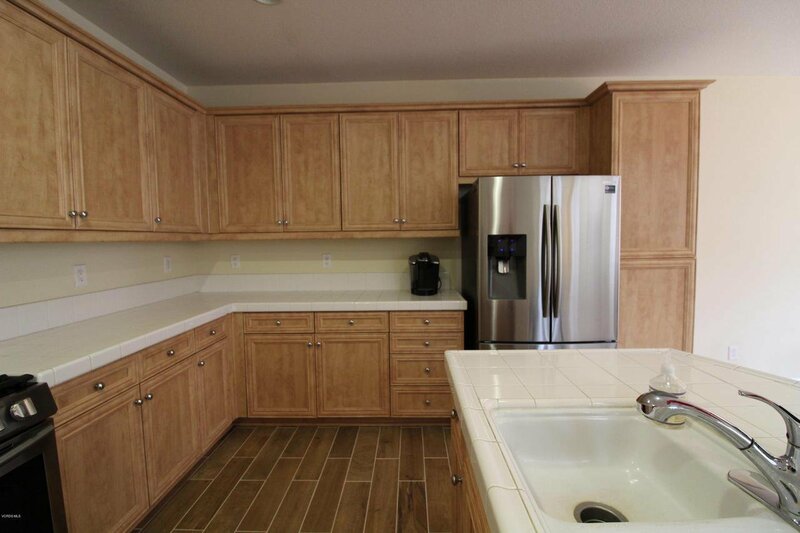 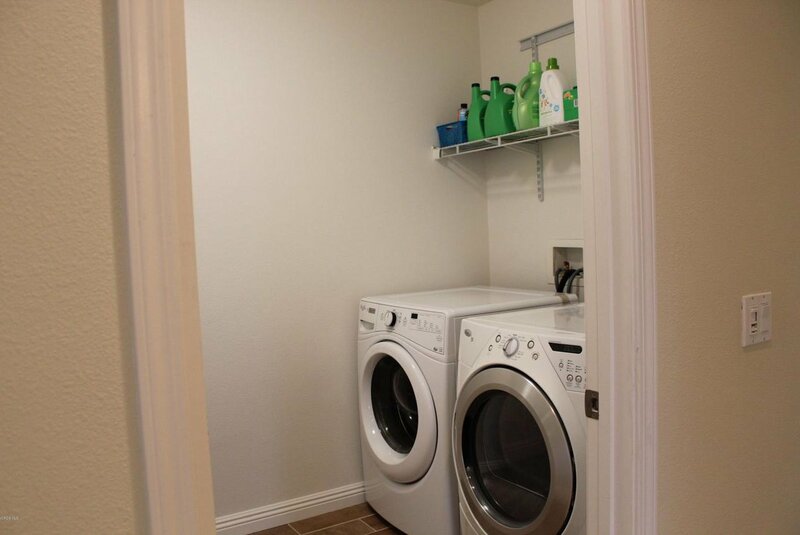 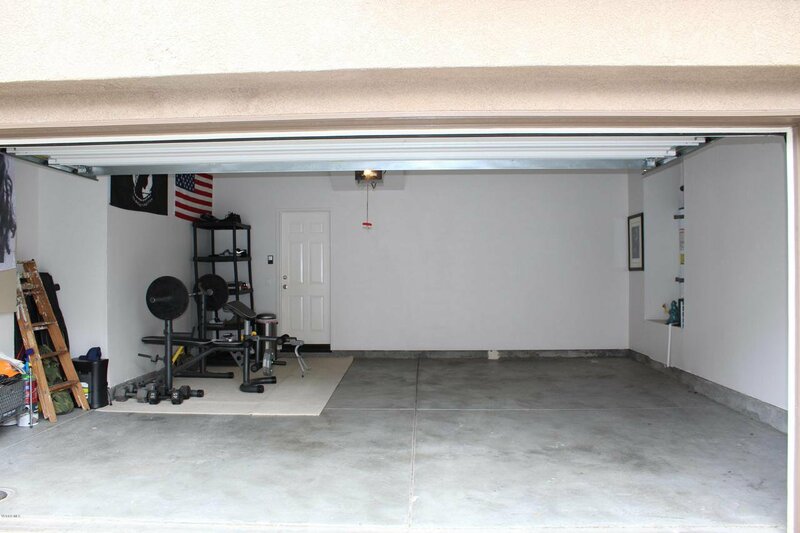 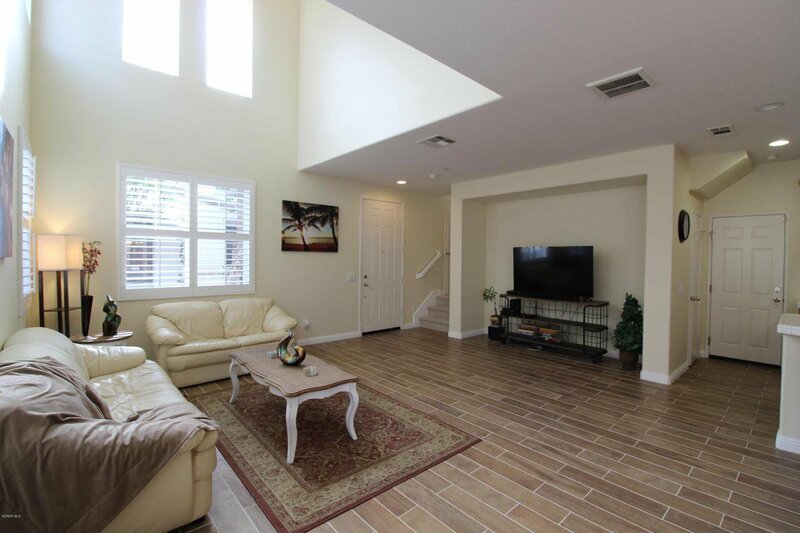 This end unit offers a beautiful layout with an open floor plan. 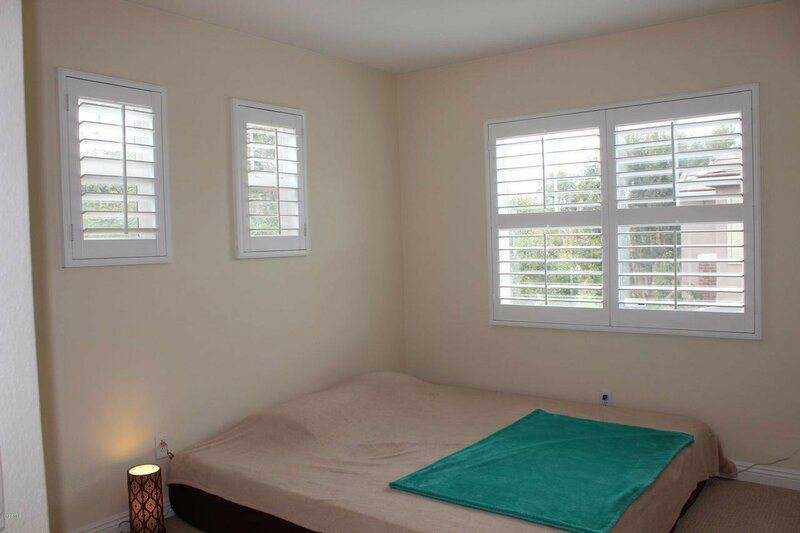 This home has new flooring and plantation shutters throughout. 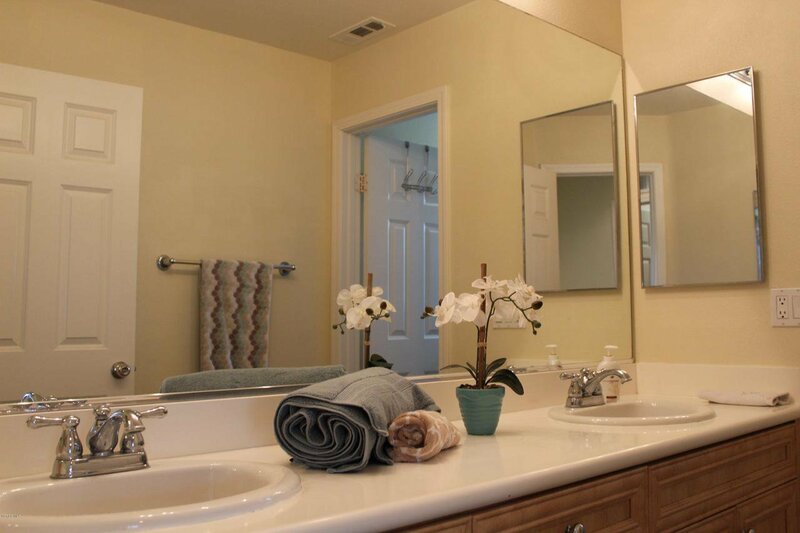 Very low HOA, new appliances, a large central island, plenty of storage space, fenced yard, laundry room and a 2- car garage make this place the perfect place to call home. 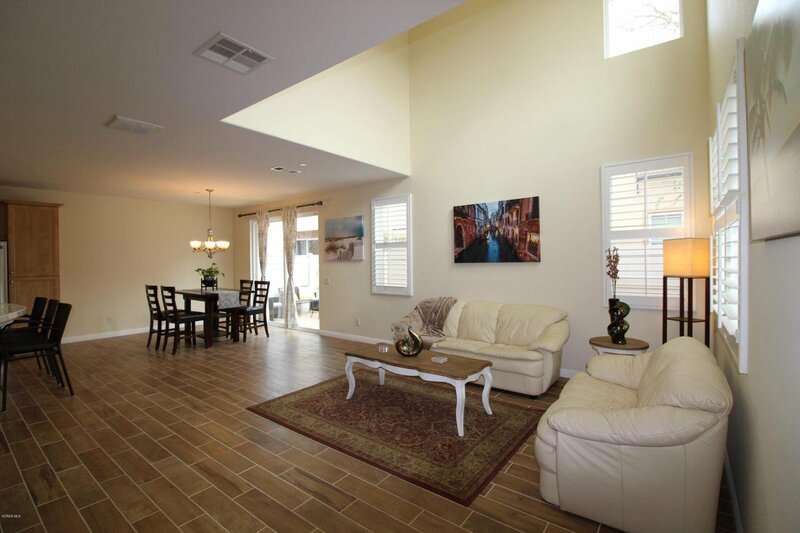 Just a few minutes away from the beach, Seabee base and the marina. 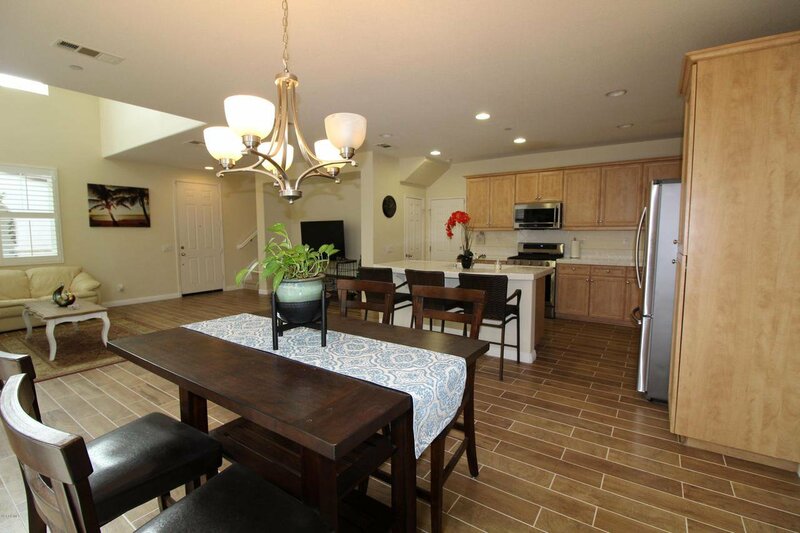 VA and FHA approved! 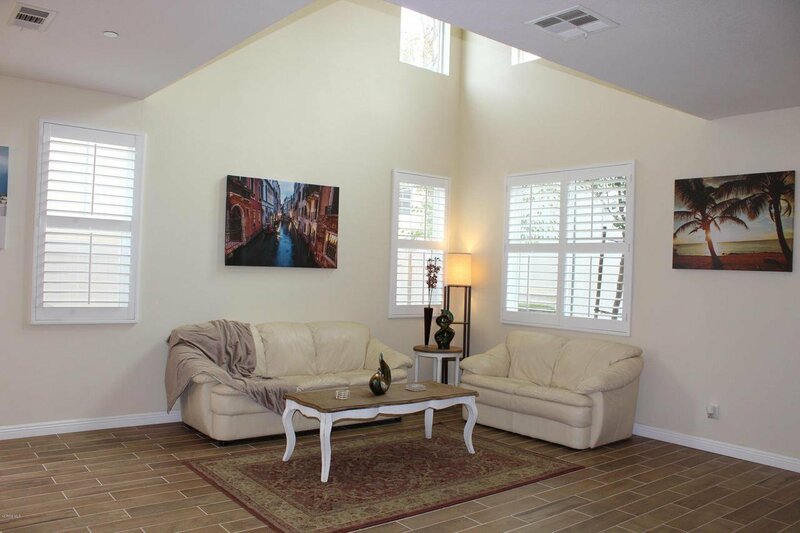 Courtesy of RE/MAX Gold Coast REALTORS, Ghada AlBawab - CA DRE#01976371 Selling Office: CALIFORNIA PACIFIC REALTY.